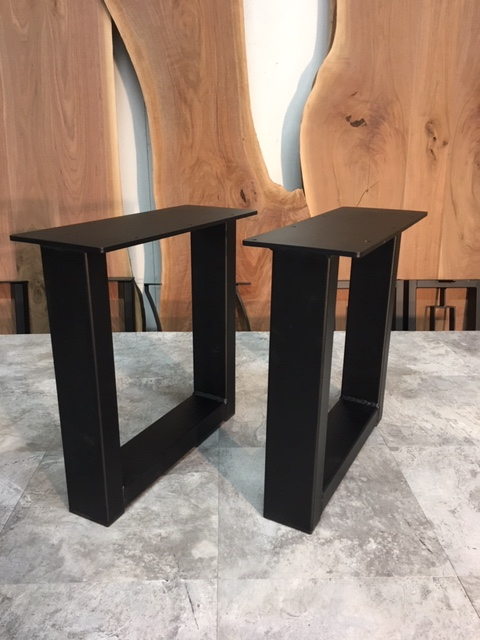 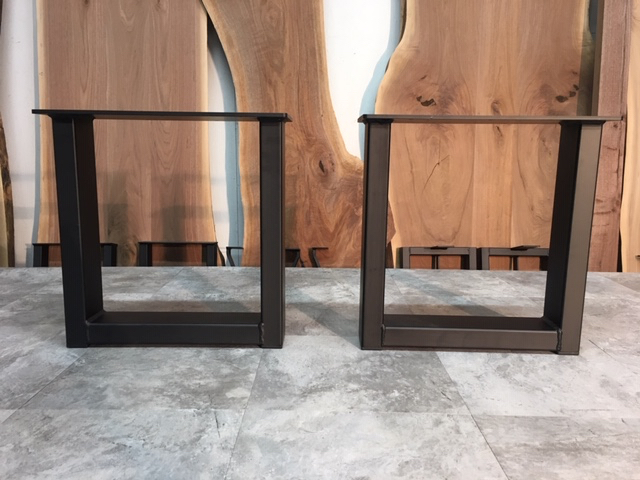 Steel Table Legs For Sale. 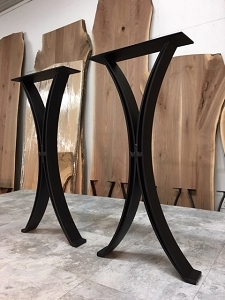 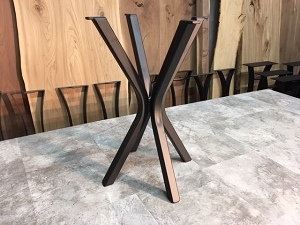 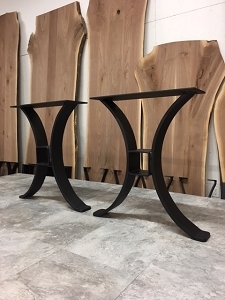 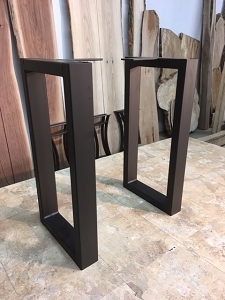 Ohiowoodlands Metal Table Legs. 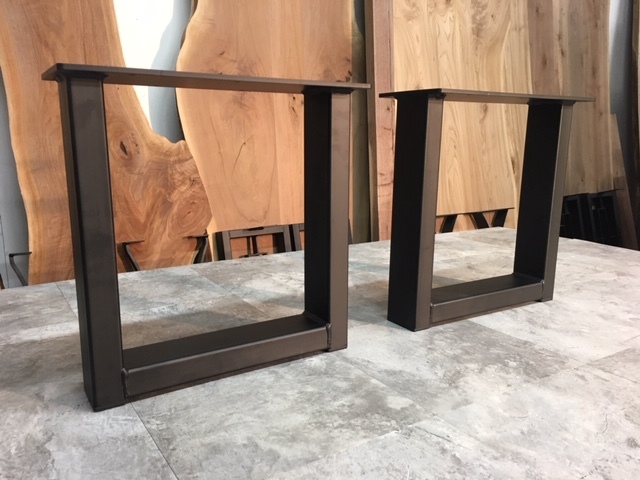 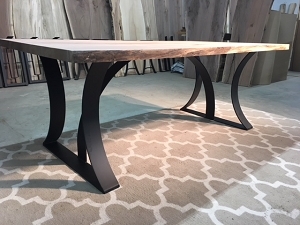 Bench Table Legs, Coffee Table Legs, Jared Coldwell Metal Table Legs For Sale. 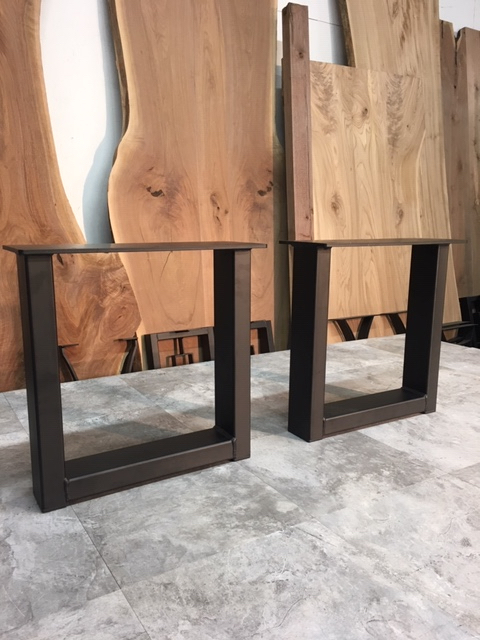 BEAUTIFUL METAL TABLE LEG SET. 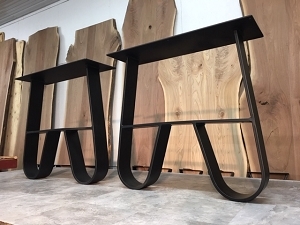 Flat Black Steel. 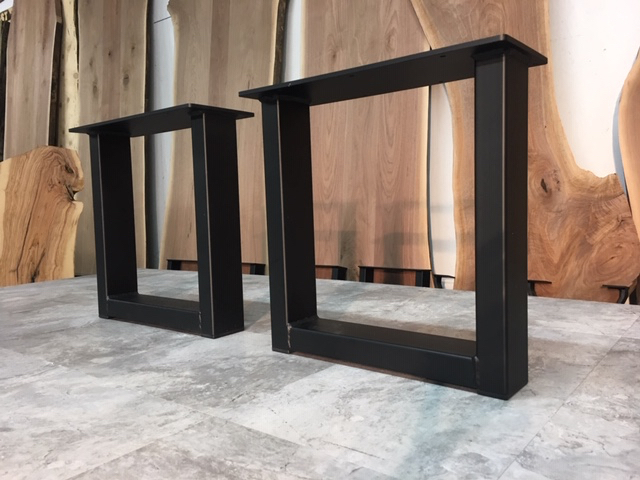 - 16 Inch x 6 Inch Top Plate With Pre-Drilled Mounting Holes.